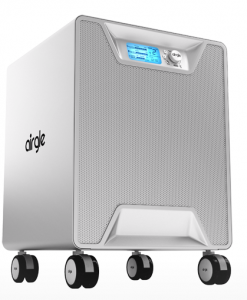 Airgle is a world class developer of air purifiers and indoor air cleaners. 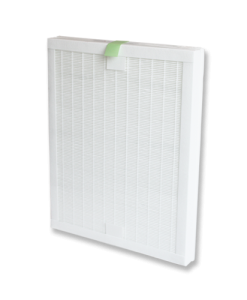 Their mission is to improve the health and well-being of people by designing and manufacturing the most reliable and effective air purification systems on the market. 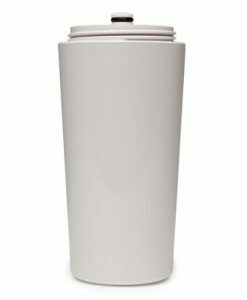 Airgle has mastered the art of air purification and created the PurePal air purifier that fuses high performance with modern design. As industry pioneers, they have developed a system with unsurpassed quality. An Airgle air purifier doesn’t just help you breathe better: it offers peace of mind. Airgle was established in 1999. The company office is located in New York. Lots of research and development went into designing the PurePal which is reflected in the extremely high CADR ratings. Quality control is stressed throughout the manufacturing and shipping process. Airgle meticulously inspects not only the final product for safety, quality, workmanship and function, but they also inspect the raw materials and components before production begins. In addition to offering exceptional customer service, research and development plays an extremely important role in the innovation process at Airgle. 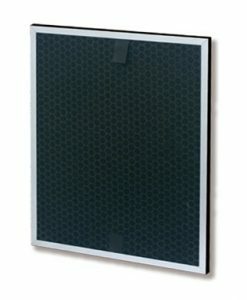 Airgle exceeds the standard in air purification technology with exceptional products and service.